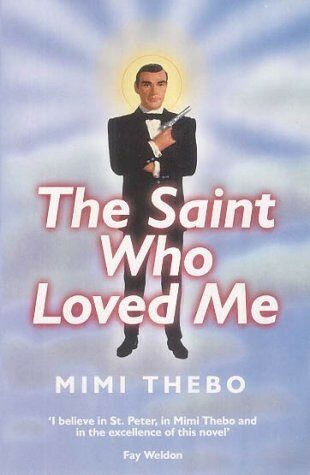 Mimi Thebo is an American of Cajun descent, now living and working in England. 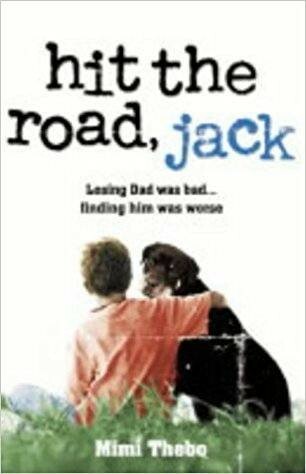 She has been a copywriter, a cowgirl and a cocktail waitress but is currently a writer, a lecturer in Creative Writing at Bath Spa University College and a Royal Literary Fellow at Cardiff University. 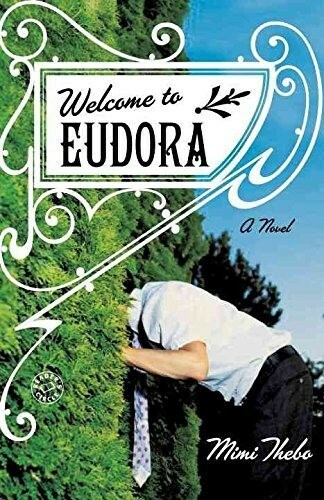 Her adult books include THE SAINT WHO LOVED ME (Alison & Busby 2002), WELCOME TO EUDORA (Random House US 2007). 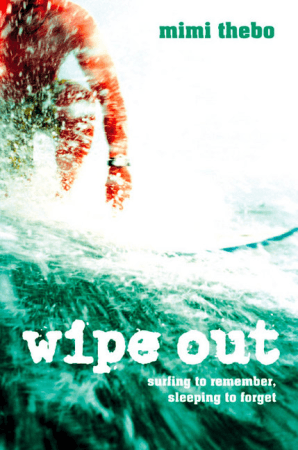 On the children’s side Mimi’s wonderful debut WIPE OUT (HarperCollins 2003) on adapting to loss was made into a BBC short film which won a BAFTA. 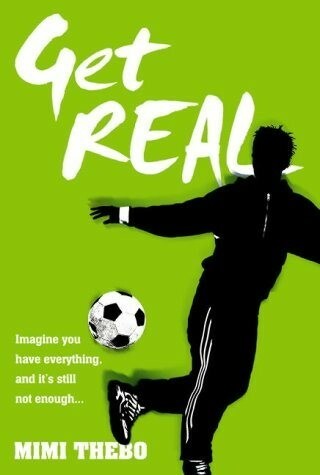 HarperCollins also published her middle grade novels HIT THE ROAD JACK (2004) and GET REAL (2005). 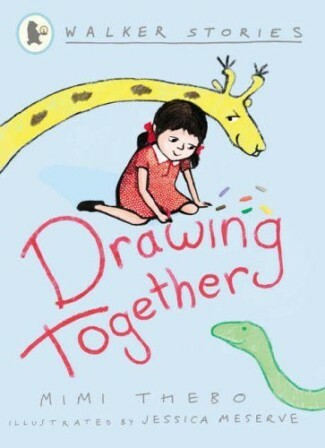 Mimi moved down the age range with a chapter book for Walker Books, DRAWING TOGETHER (2005) on imagination, difference and friendship. 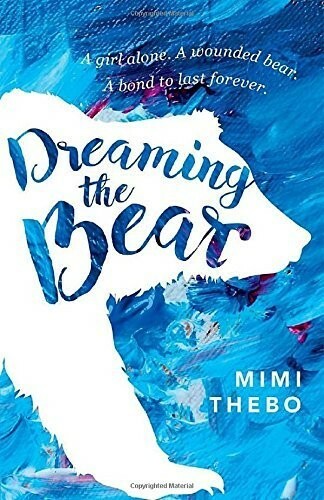 In 2016 OUP published Mimi’s YA novel, DREAMING THE BEAR, set in the snowy wilderness of the Yellowstone National Park, which was nominated for the Carnegie Medal. 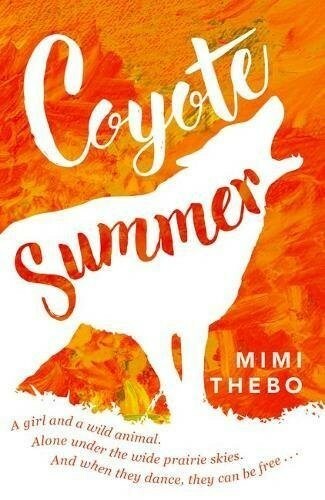 Her next YA novel for OUP, COYOTE SUMMER (June, 2017) is set in the hot, wide open plains of Kansas. Somehow Mimi has also found time to have a family and complete her PhD.